I love working with the ingredients of the season and utilizing what’s in the pantry. There are many ways of incorporating what we eat into easy recipes to suit your skin’s needs. I suggest you get your creative side into the warm kitchen and think about food for the soul and food for the skin. Here’s the test, we have been sharing some tricks with you and now let’s get down to creating treats, you are filled with wonderful and delicious recipes at your fingertips. 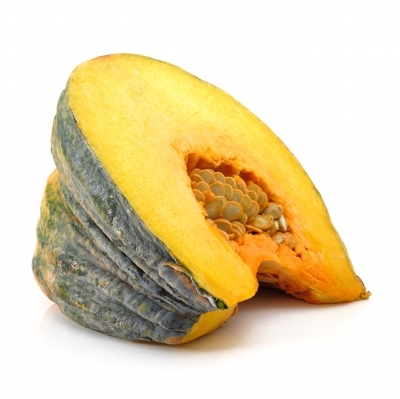 Winter Squashes have these skin craving nutrients. Pumpkin wash is an excellent treatment for all skin types, gently cleanses while soothes sensitive skin and moisturizes environmentally damaged skin. Make your own puree! Farmer’s market season is ending and if you loaded up on these inexpensive squashes, use them in your recipes, otherwise substitute canned pumpkin. Combine any of these ingredients to make a gentle relaxing face and body care recipe. Allow some time for the goodness to take effect before washing it off. Yogurt – Greek is the best without the fruit! In a simple 1 to 1 ratio, let us know what recipes you come up with and we’ll share it on Facebook!